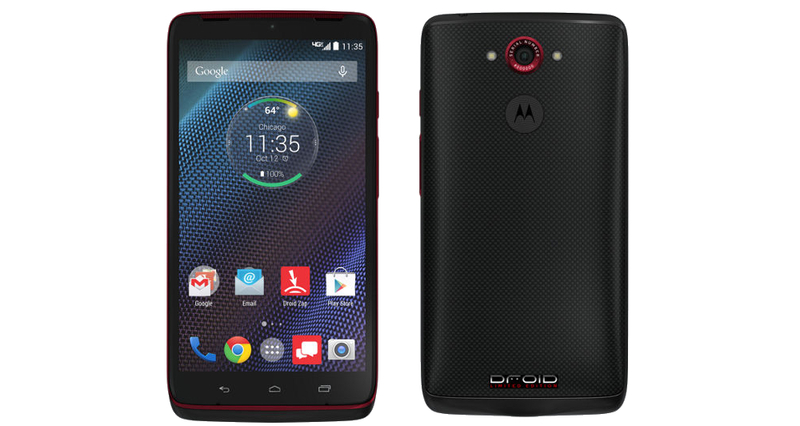 Verizon unveiled the Employee Edition of the DROID Turbo on its website today, showing off an exclusive to folks who are currently employed by Big Red. Priced a tad cheaper than the regular models at $99 on-contract and $499 off contract, the Turbo Employee Edition features what appears to be a smooth black kevlar backside, with special “Limited Edition” branding and serial number attached to the back near the camera. Other than the branding, this Turbo features the same specifications as all of the others, with its 5.2″ QHD display, Snapdragon 805, 3GB of RAM, 21MP rear-facing shooter, 3900mAh battery, and so much more. Do we have any VZW employees looking to scoop it? I probably would.